© scott eipper. All rights reserved. 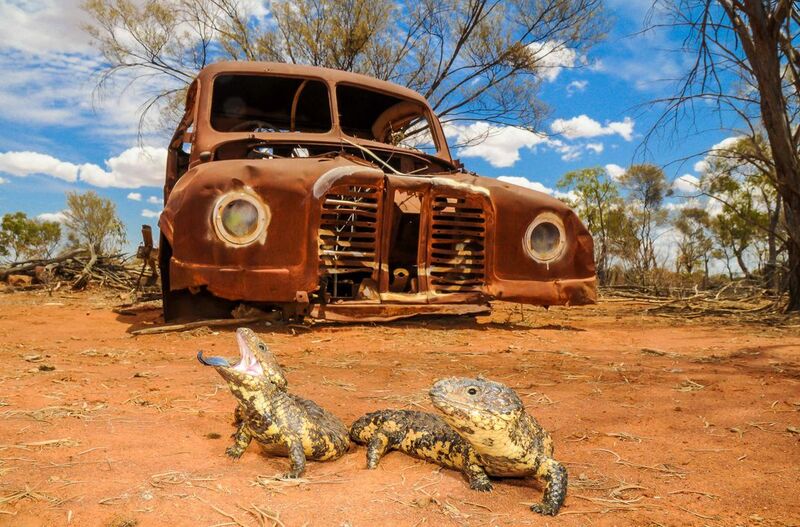 This pair of shingleback Lizards are defending themselves from a would be predator. These are one of a handful of reptiles that pair up each season. Date Uploaded: May 30, 2016, 9:13 a.m.